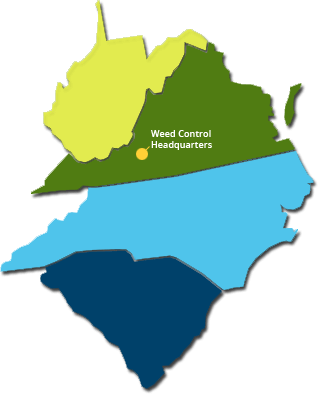 Weed Control Inc - Provider of weed control and vegetation management services for business, industrial, municipality, DOT and airports | Weed Control Inc.
Professional weed control and vegetation management for utilities, municipalities, airports, DOTs, and industrial & commercial applications. We offer a range of services including high and low volume herbicide applications, bareground and broadleaf weed control, basal and cut stump treatments along with tree growth regulators that are ideal for utilities. 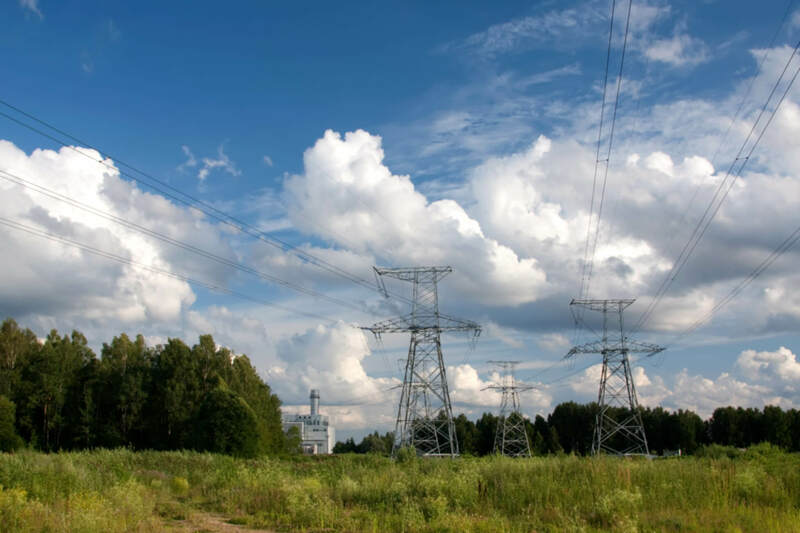 Vegetation can be a big problem for utilities that need to maintain a Right of Way. 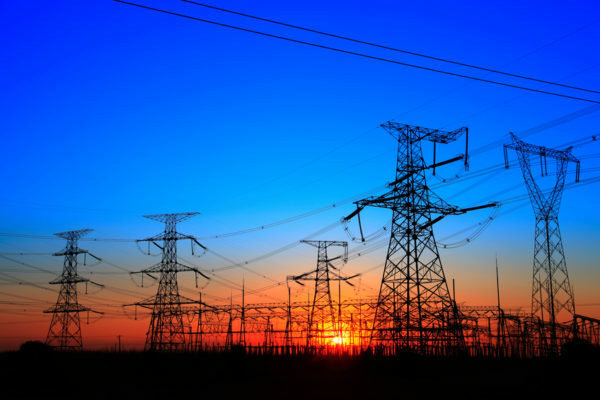 We have extensive experience in high and low density brush treatment beneath power lines. Allow us to help you keep the lights on. General vegetation planning and weed control is a common problem for a lot of industries. Let us help! Municipalities can require a variety of treatments. Rely on our experience to handle ongoing projects consistently and on time. Bare ground weed control is ideal for airport runways, sidewalks and curbs. 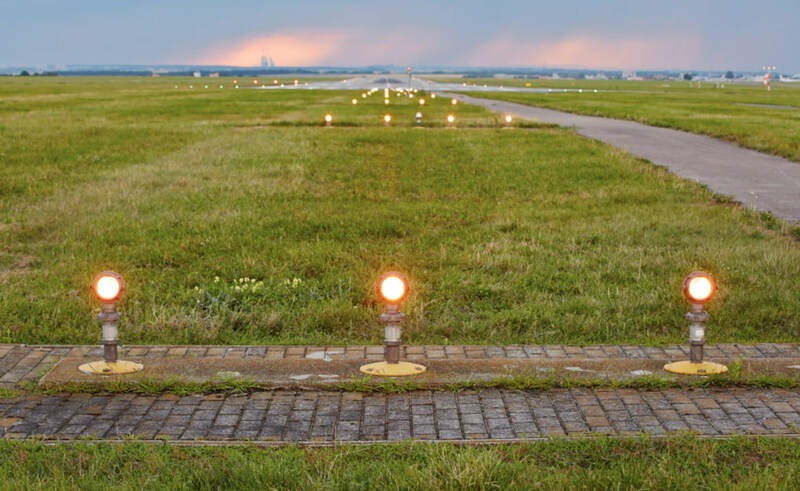 Allow us to maintain vegetation around runway lights and put an end to vegetation within cracks. 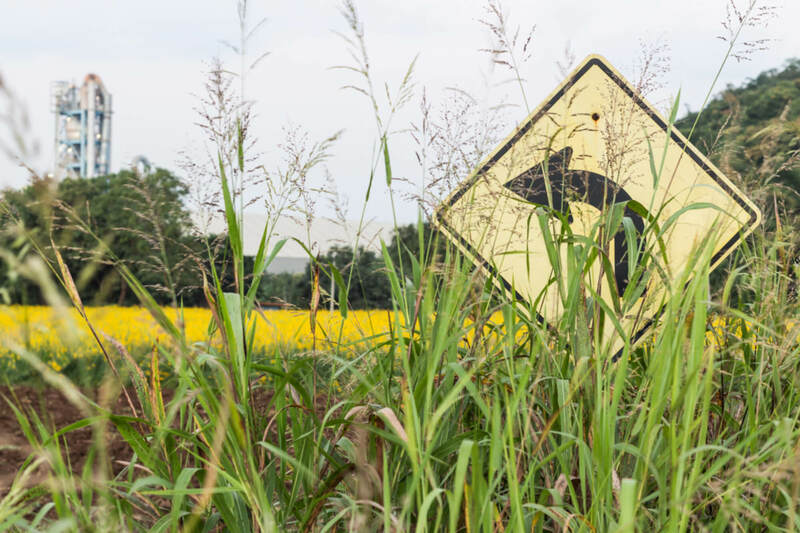 We provide a plethora of roadside weed control services. From guardrails to drainage basins, we have the solution for you. Contact us to talk about your needs.